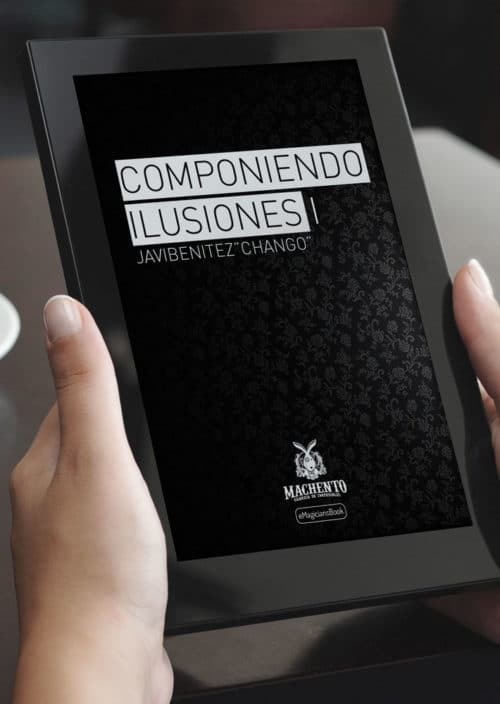 JAVI BENÍTEZ “CHANGO” is one of the most creative and recognizable magicians in the Spanish magic community. 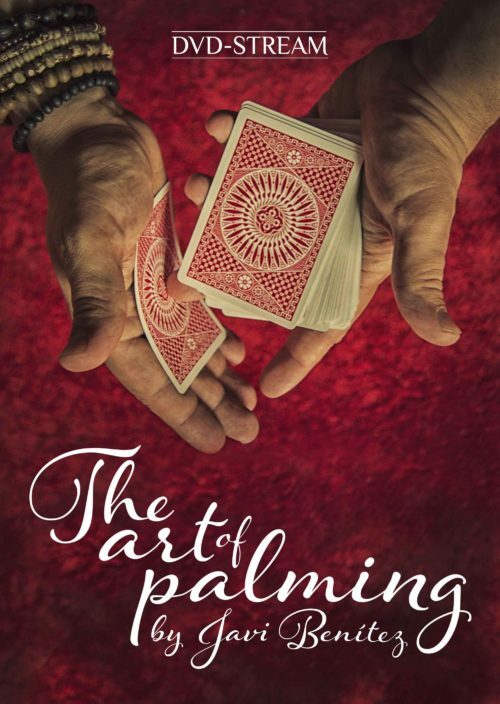 He was born in Sevilla and began learning magic at the age of 11. When he was 19, he moved to Madrid to study the structural conception of magic with the masters Arturo de Ascanio and Juan Tamariz. For many years, Benítez has been performing and lecturing in countries around the world including Germany, China, Spain, Japan, India, and in the USA at the world famous Magic Castle. Although Benitez is not a regular competitor (it´s not his nature), “El Hilo” has been the fundamental part of his first-prize-winning act at several Spanish national competitions. It is completely baffling and beautiful. Do you know what is DVD-STREAM experience? You can choose to get this product in physical format or digital format. Everybody knows what a physical DVD is but not many knows about DVD-STREAM. DVD-STREAM is a new system created specifically for Javi Benitez website that let you watch magic videos surfing through menus, like in a DVD but in all of your devices without downloading any content.